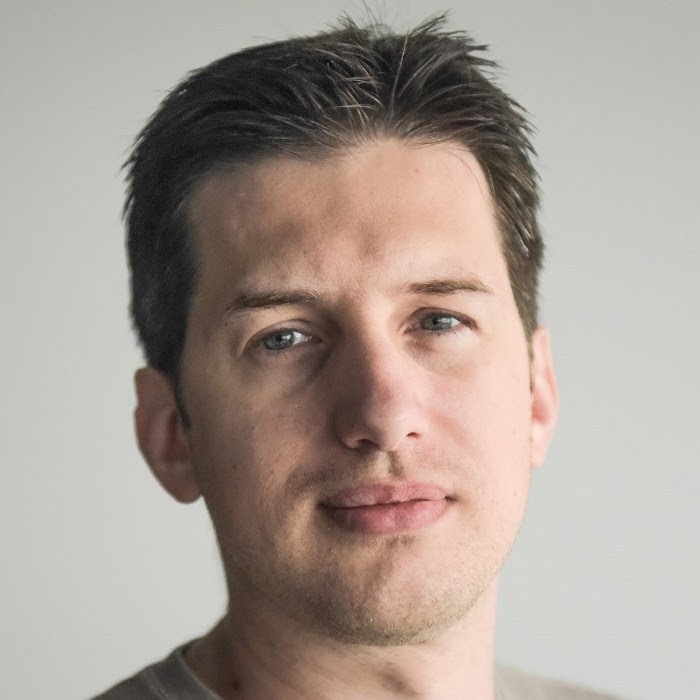 Radu Enuca has 15+ years’ experience in designing and developing software solutions for various domains (health, payments, e-government, banking etc.) using a wide range of technologies (Microsoft Azure, BizTalk Server, Google APIs, SAS, .NET, AngularJs, Angular, Polymer). During his career so far he wore different hats, from developer to architect, from trainer to team leader. He is passionate about computer languages (trying to learn a new language each year) and web technologies. He enjoys coaching and mentoring and he is engaged with various teaching programs. Computer Languages – I try to learn one every year. This year I’m doing an experiment that I will record on my blog, about writing APIs in 12 different languages. Anybody that does web development (or wants to).